There is a wondrous herb that can improve a plethora of beauty or wellness issues. It helps hair become thicker and fights hair loss and dandruff. It helps keep skin young and smooth, keeping acne, fine lines, and wrinkles at bay. It even helps fade and improve the appearance of cellulite scars and stretchmarks. This herb isn’t just great for beauty, it can also help boost brains as well. It helps cognitive function, focus, and especially memory. What kind of botanical could possible do all this? It must be a rare find in the amazon forest right? Wrong. 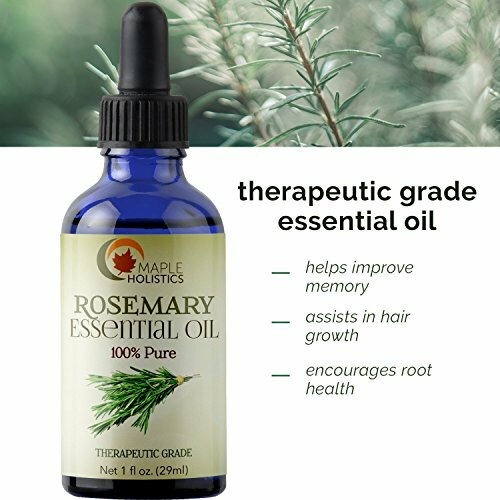 Rosemary essential oil does all this and more! Rosemary is often used in aromatherapy to provide both an energizing as well as calming mood lifting experience. Rosemary also helps boost immune system. 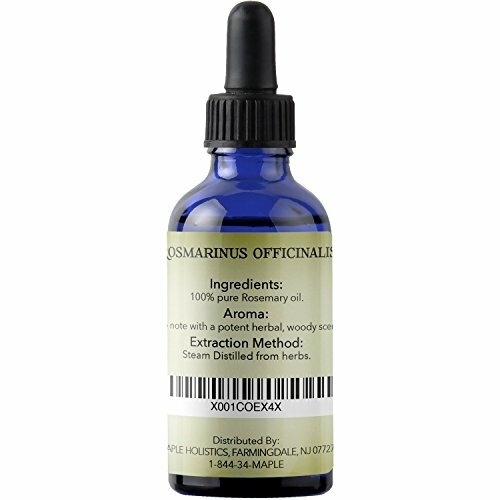 This ancient healing oil also contains antifungal and antimicrobial properties. Rosemary oil is great to keep around in the summer as it makes an effective natural bug repellent. 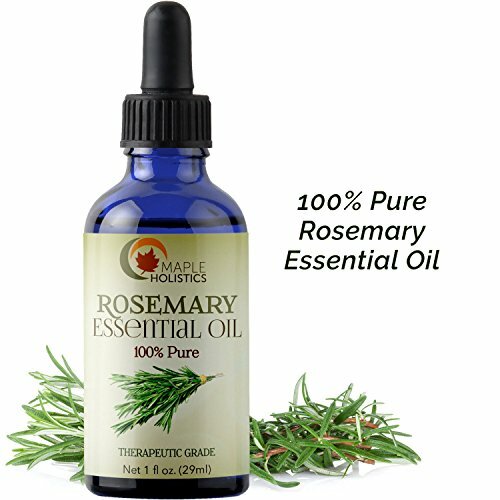 Rosemary oil also acts as an all-natural all-purpose cleaner to keep your home fresh and clean. There is a reason Rosemary was considered a wondrous plant by the Egyptian, Roman, Greek and Hebrew cultures. 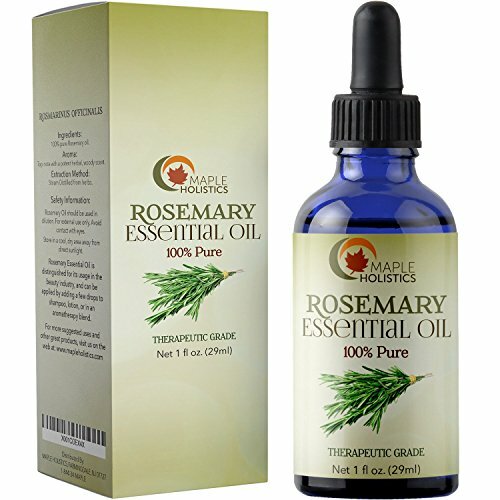 Putting a few drops of this beauty elixir in your shampoo, conditioner, body moisturizer, facial cream, or massage oil will give them a revitalizing boost. It even functions as a natural aluminum free deodorant. 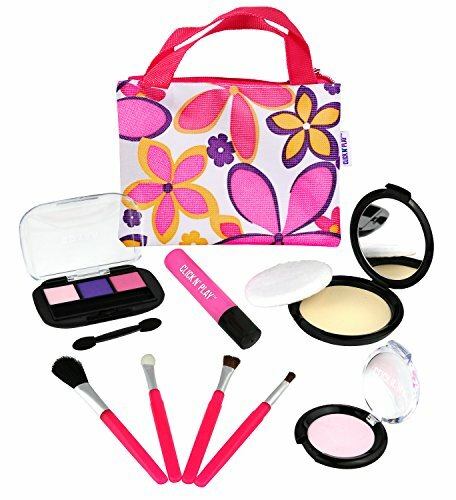 Our formula is free of chemicals, parabens, preservatives and additives, and is cruelty free. 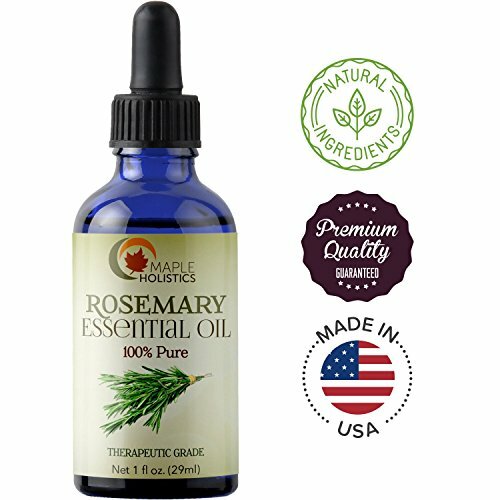 There are countless ways you can incorporate rosemary oil into your life. 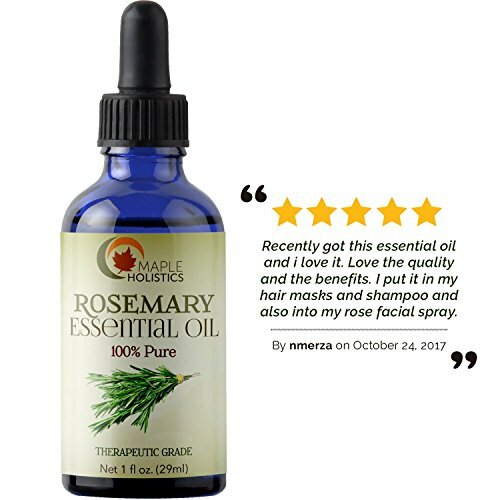 Revolutionize your routine with Rosemary essential oil today! 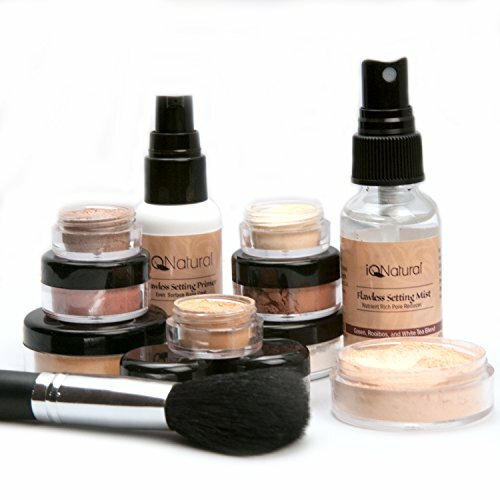 IQ Natural; Pure Minerals Makeup Starter Set with Brush Sale 30.00!